The festival will also host the first VR for Change Summit featuring several notable speakers including the creators of That Dragon, Cancer. New information was recently released regarding the 14th Annual Games for Change Festival which is set to take place from July 31st until August 2nd at the Parsons School of Design at The New School in NYC. In addition to the three traditional focused tracks (Games for Learning, Neurogaming & Health, and Civics & Social Issues), this year's event will also bring the very first VR for Change Summit. Attendees at the Summit will get to hear a host of important speakers, including Ryan and Amy Green (founders of Numinous Games and creators of That Dragon, Cancer) discuss the game’s new VR experience. In addition, keynote presentations at the Games for Change Festival will feature Madeline Di Nonno (CEO of the Geena Davis Institute), Luke Crane (Head of Games at Kickstarter), Alan Lewis (VP of Communications and Affairs at Take-Two Interactive), and Anjali Bhimani (actress and voice of Symmetra in Overwatch). 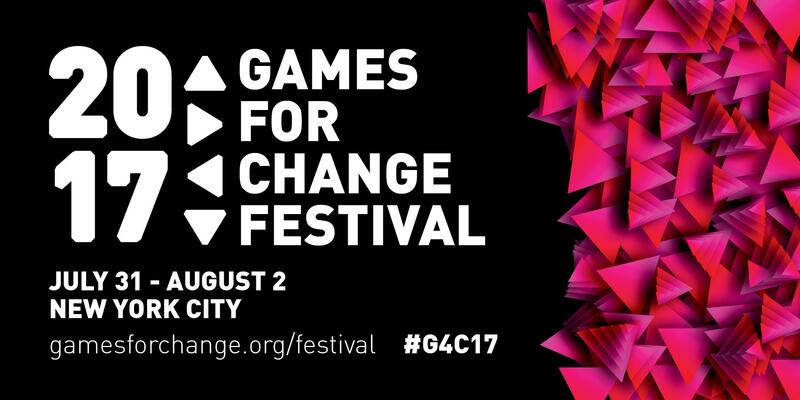 For those unfamiliar with Games for Change (G4C), they’re a global advocate centered on the power of games as drivers of social impact. 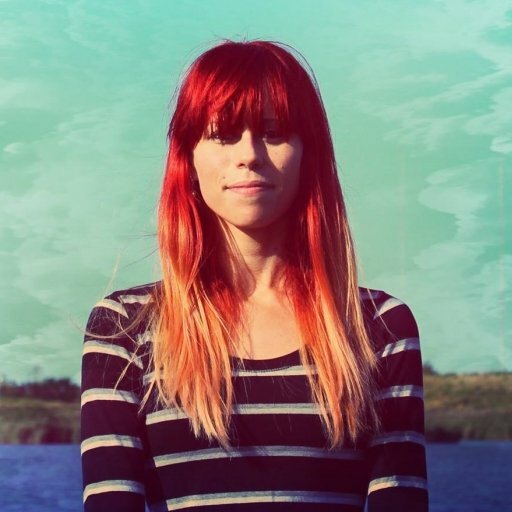 They work to empower game creators and innovators to drive real-world change by utilizing games that help people learn, improve communities, and in general make the world a better place. The VR for Change Summit looks to build upon G4C’s foundation by shining a spotlight on how VR technology (headsets, mobile capabilities, augmented reality) are carving out a new niche in media. Essentially, VR opens the door for new storytelling techniques to reach out and engage people on critical issues and causes. This year’s Games for Change Festival will run daily between July 31st and August 2nd at 9:00 a.m. (EST) until 6:00 p.m. (EST). For more information, be sure to check out the Games for Change website, or if you live in the NYC area and would like to purchase tickets, you can do so here.